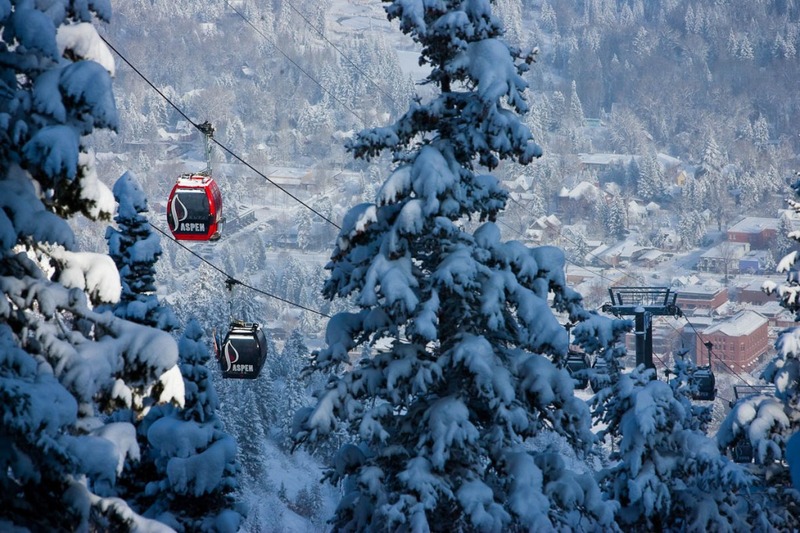 Gondola Resorts announced today it has expanded operations into Aspen, Colorado. 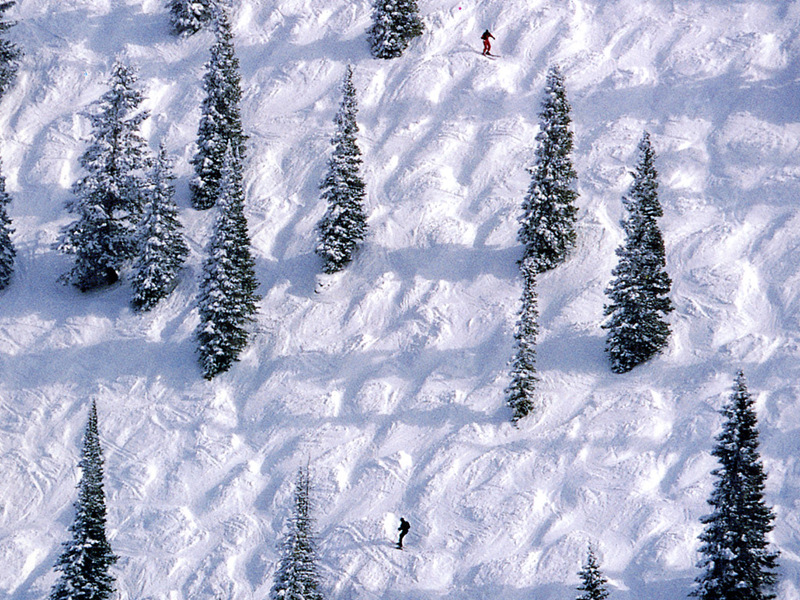 The Denver, Colorado based company specializes in mountain ski resort vacation rentals in Colorado, Utah and sun and beach resorts in Florida. This move complements the mountain lodging business and strengthens Gondola Resorts’ current resort business at the likes of Breckenridge, Keystone, Telluride and Park City. “Consumer demand for money saving lodging, even in the most sought-after resort destinations, has skyrocketed,” according to Gondola Resorts CEO Gino Malara. 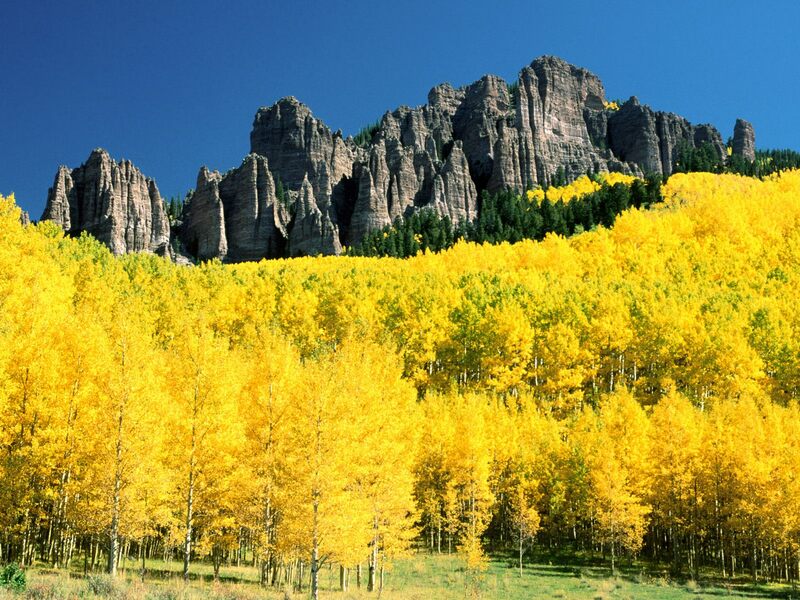 “It’s been a busy summer for our company as we’ve added several new resort destinations to our portfolio, and we’re excited to add yet another with Aspen,” said Malara. The fully-integrated resort vacation rental business introduces accommodations at Independence Square, The Gant, Silverglo and Chateau Eau Claire to name a few. 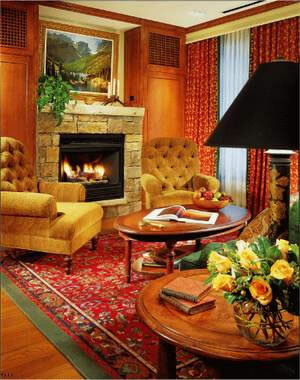 In addition, Gondola Resorts also offers accommodations at the luxurious St. Regis, Ritz-Carlton and Hyatt Grand Aspen Residence Clubs. Adding elegance to the mix of offerings widens our demographics,” Malara exclaims. While most real estate markets across the U.S. continues to struggle with feeble sales demand, Aspen has crafted its own orbit with both real estate value gains, while keeping rental prices down. The average home price grew over the past four years to $7 million according to the current MLS listing data. The median price for single-family homes is now the highest in the country at $4.7 million, according to Altos Research, surpassing The Hamptons, Beverly Hills and Palm Beach. The average rental rates published by Gondola Resorts, which includes vacation homes from 2-4 bedrooms, amounts to $288 per night. Malara stated that their goal with Aspen is to widen the vacation rental appeal. He claimed that the most exquisite mountain ski location in the world is not in Whistler, Vail, Mont Blanc, Cortina or Kitzbuhel, but is in Aspen Colorado. He assures that Gondola Resorts will bring premium service and accommodation to the hospitality industry. Malara exclaimed that new resort destinations may include offerings in Idaho, California and Canada starting next year. In addition, he mentioned the possibility of expansion into Europe in spring of 2013. 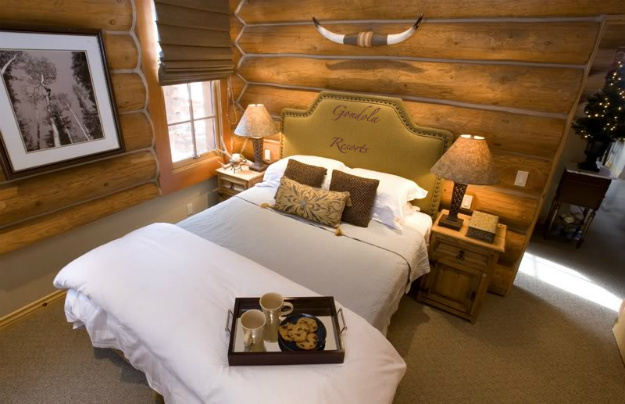 Vacation Rentals For Under $279/nthttp://gondolaresorts.com 200+ vacation rentalsVacation rental homes, condos and lodging accomodations, 888-295-2468. Who's the newest corporation to call Aspen Colorado home? You'll be surprised. Ritz-CarltonFree nights all ski season! See "specials" section of www.gondolaresorts.com.